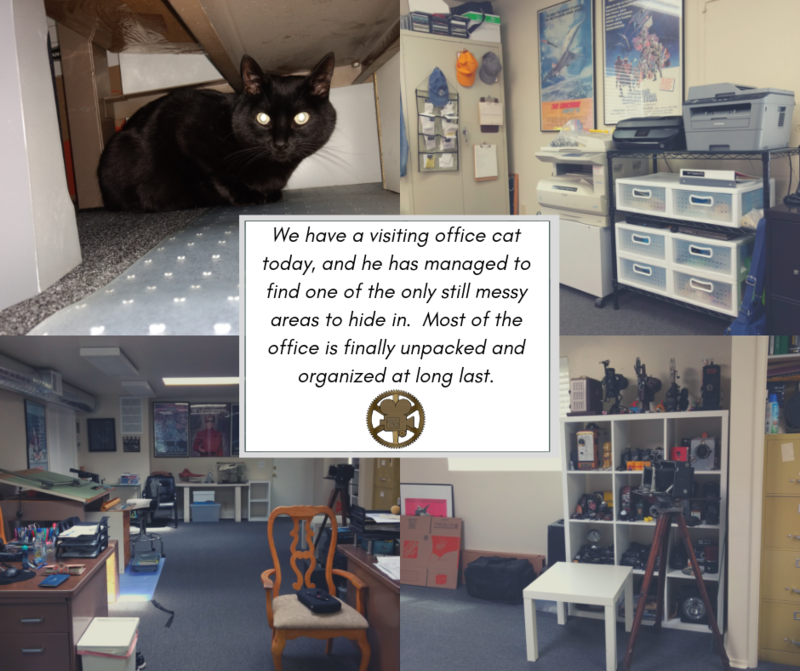 Our new address is 4823 Marine Ave. Lawndale, CA 90260 and our new phone number is (424) 297-0049. If you need to reach us, you can send us an email at cinemaengco@gmail.com, or call us at (424) 297-0049. Thank you very much for your patience. 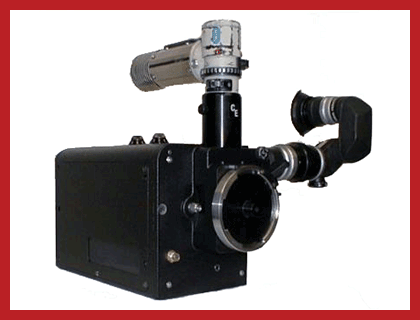 Cinema Engineering has been proud to bring the entertainment industry the finest motion-picture camera repair, modifications and custom-designed photographic equipment services since 1975. We specialize in servicing Mitchell cameras, but all professional 16mm, 35mm, 65mm, and Vista Vision cameras are welcome. Our clients include major motion picture studios, television and commercial production companies, special effects houses and dozens of award-winning Directors of Photography, Special Effects Supervisors and cameramen. Our company prides itself on repairing, creating and modifying motion picture photographic equipment to solve your most demanding visual effects or live action production problems. From the smallest repair to the most complex design project, we are here to serve your photographic needs. 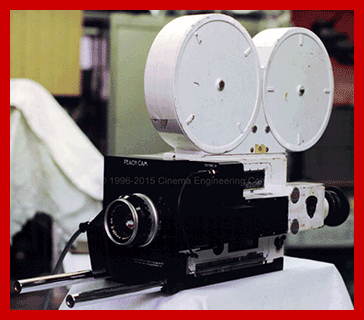 Our technicians also provide expert restoration of vintage motion picture cameras and equipment. 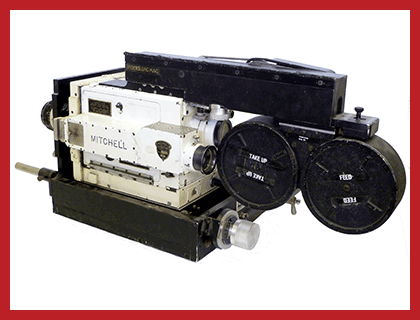 Interested in purchasing vintage or antique motion picture equipment? We have a large variety of motion picture cameras, lenses, filters, tripods, and other accessories available at our sales site www.cinemagear.com. 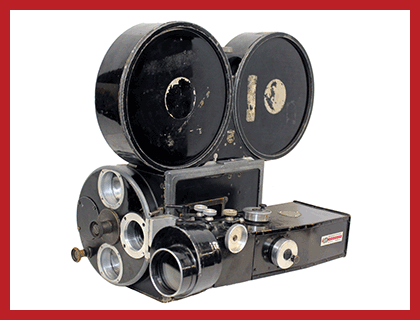 Or if you have vintage movie equipment to sell, contact us at cinemagear@cinemagear.com.